You can also download SystemRescueCd-2.0.0 which is a livecd that provides a recent FSArchiver and all the file-system tools and libraries required. So if you want to use FSArchiver to save or restore your root file-system, the best thing to do is to run FSArchiver from this livecd. 9. 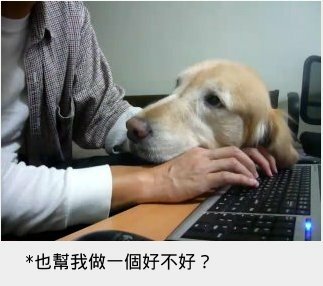 備存分割區 回存分割區 均需 卸載. 如果你要 備存 掛載中 的分割區 可以另選 fsarchiver Live-backup 程式套件.